Jesuit spirituality is based upon the conversion of St. Ignatius and his Spiritual Exercises. 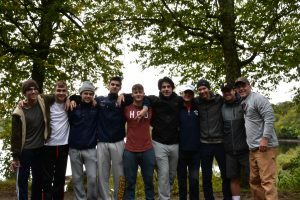 As such, McQuaid Jesuit’s retreat program seeks to engage each person individually while respecting our students’ diverse lived experiences. 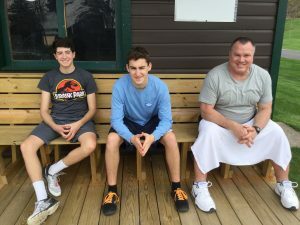 This is encapsulated by the Latin phrase cura personalis, or “care of the whole person.” As a school in the Ignatian tradition, McQuaid Jesuit believes that retreats are as valuable as a day in the classroom. Therefore, each grade is offered a unique retreat experience. 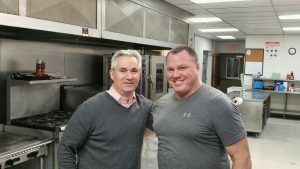 Retreats provide opportunities for personal growth, community building, and servant leadership. The 6th, 7th, and 8th grades all participate in a separate one day retreat that takes place over the course of a regular school day. The focus of the retreats are to build class unity and encourage students to grow in their understanding of Ignatian principles and the profile of the Grad at Grad. All freshmen are required to attend the InVia Retreat. InVia means “on the way.” It is a one day experience that takes place over the course of a regular school day. 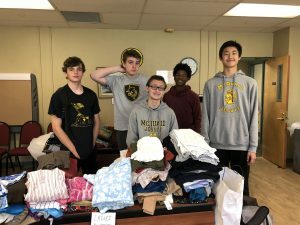 It is designed for McQuaid Jesuit freshmen who find themselves “on the way” to becoming young men of competence, compassion, and conscience. 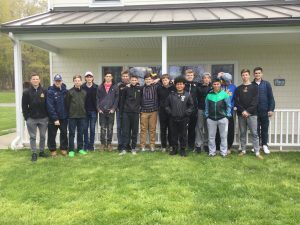 This retreat unites the class through a day of service, reflection, and discovering what it means to be a McQuaid Jesuit Knight. All juniors have the opportunity to attend one of several Kairos Retreats offered throughout the year. Based on The Spiritual Exercises of St. Ignatius Loyola, Kairos is a Greek word that means “God’s time.” The retreat is a four-day, three-night experience where students get to know themselves, their fellow students, and God on a deeper level. This retreat, as are all of our retreat experiences, is student run and overseen by McQuaid Jesuit faculty and staff. The Kairos Retreat is a unique and life-changing opportunity. 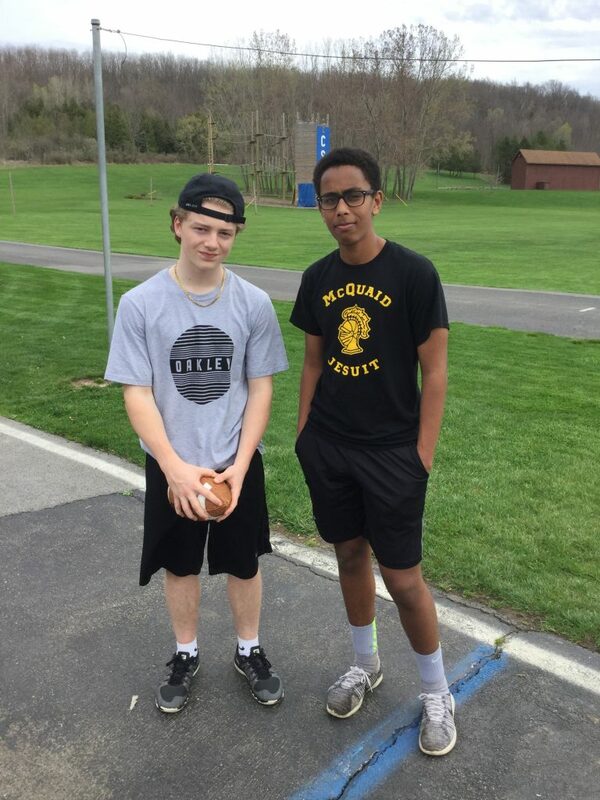 All students at McQuaid Jesuit are encouraged to make the Kairos Retreat before they graduate. All seniors have the opportunity to attend the La Storta Retreat. The name of the retreat is derived from a critical moment in the life of St. Ignatius Loyola. On his way to seek the mission for the Society of Jesus from the Holy Father, St. Ignatius stopped at La Storta, a roadside chapel on the way to Rome. There he had a powerful prayer experience that energized the work of the Society of Jesus. The La Storta Retreat offers seniors an experience of solitude and silence so that they may discern the movement of God in their lives as well as God’s desire for them. Retreatants are accompanied by members of the faculty/staff who have received training as Ignatian spiritual directors. La Storta is a three-day, two-night experience. All seniors have the opportunity to attend the Wilderness Retreat. 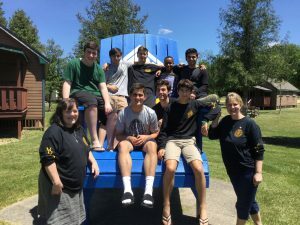 The retreat takes place in New York’s Adirondack State Park, where students discover God in creation, in silence, and in community with each other. By meditating on scripture and other spiritual works while experiencing the beauty of creation, students are drawn into contemplating the mystery of the Creator. No hiking or camping experience is required, but students should be ready for a rugged outing during the three-day, two-night retreat. Once a year, the Campus Ministry Board (CMB) makes a retreat to seek out a stronger relationship with God and discern what direction their student-led organization will take in the coming year. The retreat is offered to any student who is a part of the Campus Ministry Board or is interested in joining. The CMB retreat is a two-day, one-night experience.